When searching for an affordable APR, it may be a good idea to conduct all of your banking needs with one specific bank or credit union. Financial institutions are more likely to offer affordable loan options if you have an established repayment record with them, ensuring that you’re able to repay your debt obligations on time or whether you’ll be a financial risk to their institution. Of course, your choice of financial lender will determine your average interest on a small business loan. Whether you choose to seek help from a large national bank or you choose an online lender, you may find that the average small business loan interest rate varies according to your needs. The best way to determine which lender you choose is by taking into consideration your banking relationship with them and the type of services they offer for your business. The better your credit score, the lower your interest rate. Banks often require a FICO credit score of 680 while some alternative lenders only require a credit score of 500. You need to be able to meet the lender’s minimum credit score requirement in order to qualify for a small business loan. In some cases, lender’s will require insight into the amount of time you’ve been in business as well as your minimum annual revenue. They need to see whether you’ve had enough traction to keep your business going in order for them to invest in you. If your business seems like a fly-by-night, you most likely won’t find any financial institution willing to support your cause without a high APR. Having a well-thought-out business plan will not only help you to see your business for what it is, but it’s a great way to show a lender how you plan to use the loan that they’re potentially providing and how the loan can benefit your business in the long run. It shows that you either have your ducks in a row and that you’re trustworthy or that you don’t have a clear vision of where you’d like your business to go. 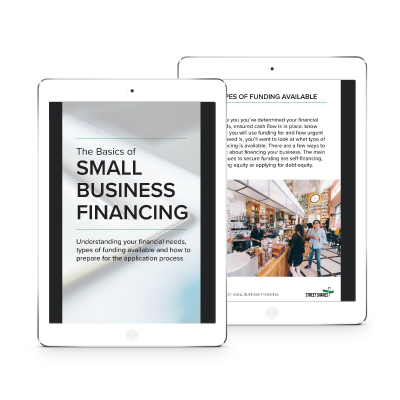 The goal is to find the most affordable average small business loan interest rate to match your budget by being prepared and doing enough research to know what’s out there. This particular type of small business loan consists of borrowing a set amount and making monthly installments (payments) including the fees and interest rates until the amount is fully paid off. Once you no longer have any amount to pay towards the lender, the loan agreement is complete. With a line of credit, you have a maximum amount that you’re able to borrow at any time and you pay back what you’re able to, which can be a minimum amount. This allows you to have working capital in your business in order to ensure continued growth. The type of business loan and the chosen lender will determine your APR rates, which is why it’s important to compare each in order to discover an “average” before signing on the dotted line. As a potential business owner, you have the option to choose a financial institution that will not only serve your specific needs but also offer competitive interest rates in order to help your business grow. In general, the average small business loan interest rate provided by a lender such as a bank range between 4% - 13% compared to alternative or online lenders that offer annual interest rates of 7% - 100%. When looking for an alternative to a small business loan, an SBA loan offers a competitive AIR compared to bank loans. Then again, the type of loan product you choose will also greatly affect the average small business loan interest rate you’ll receive. At StreetShares, we offer competitive small business loans at affordable small business loan interest rates in order to take your business to the next level. Compared to alternative lenders, our average small business loan interest rate caters to your needs by offering a one lump sum option or secure funding when you need it. Learn more about our small business loans for veterans and entrepreneurs. Does an average small business loan interest rate exist? When comparing various financial institutions, the “average” business loan interest rate becomes too broad to determine a definitive answer. On average, the APR for an installment loan range between 2.5% - 71% while a line of credit can average 8% - 80% APR. As a business owner, it all depends on whether the amount is fair to your specific circumstances. 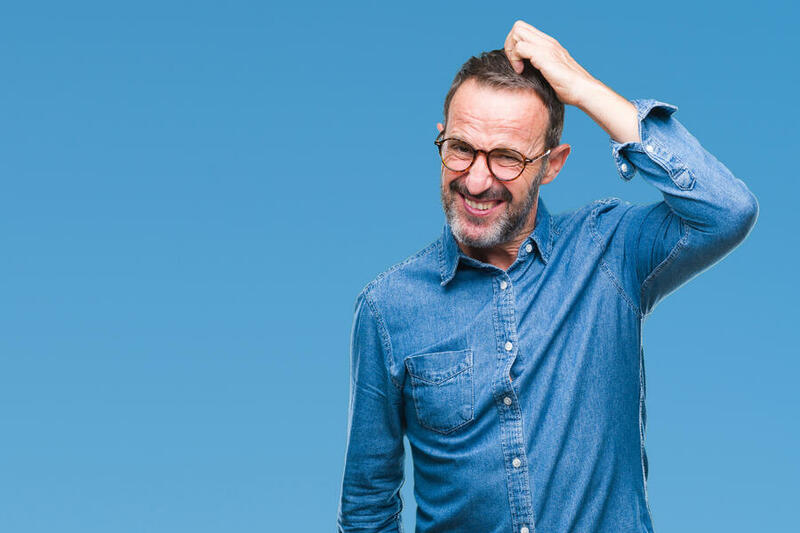 Is the chosen APR something you can afford or should you find an alternative option based on your specific needs and budget?